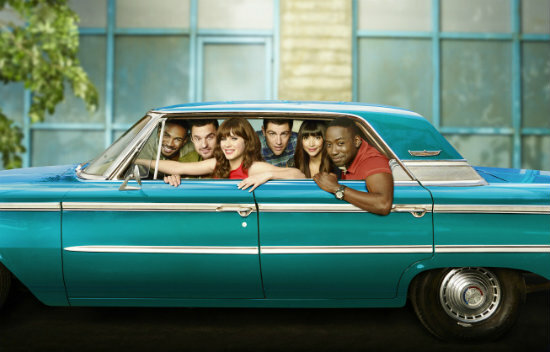 The official cast photos for NEW GIRL season 4 are here! NEW GIRL returns Tuesday, September 16th at 9 PM on Fox. While Nick and Jess may be aglow with a new romance on NEW GIRL, their roommate, Winston, will have his hands full with…a puzzle?! 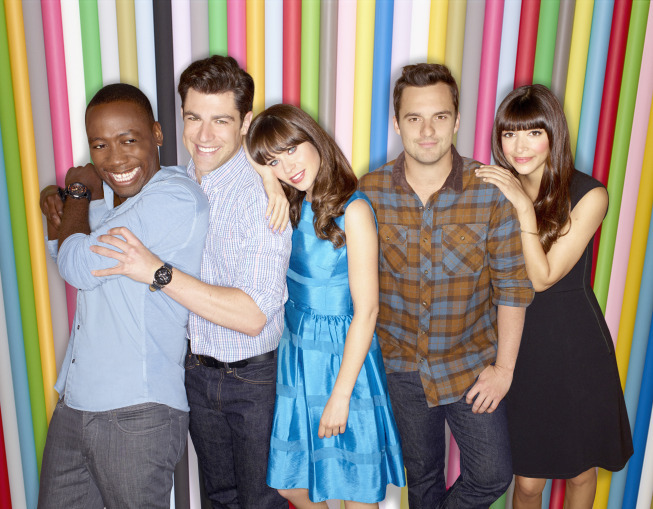 NEW GIRL season 3 is still more than a month away, but Fox has released some very colorful new photos of the cast to promote the new year.